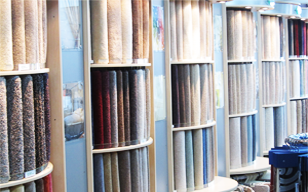 Dean Carpets are an established independent family business, with a wealth of knowledge, experience and expertise in all aspects of flooring and window treatments. 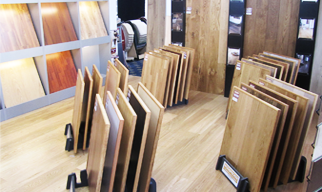 Please visit our extensive two-storey showroom in Peacehaven (near Brighton), or alternatively we would be delighted to visit you either at your home or workplace for a FREE no obligation consultation. Copyright © 2012 Dean Carpets and Curtains (Sussex). Design by dsp.